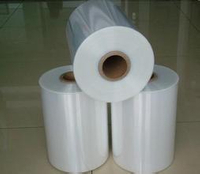 12micron POF shrink film for label, bags,shrink wrap. 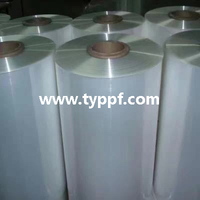 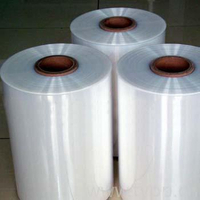 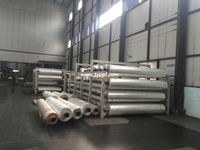 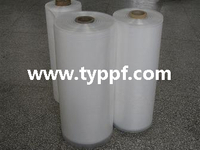 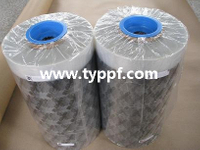 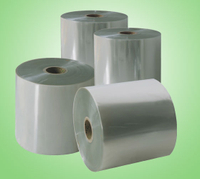 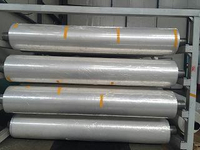 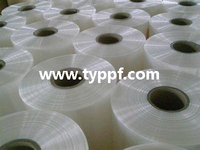 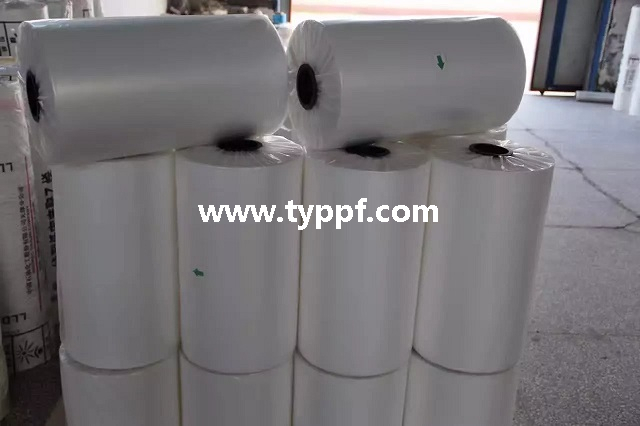 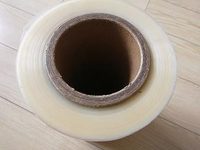 We are offering you POF shrink film for packaging,printing,labels,etc. 12micron POF shrink film for label,bags,shrink wrap,food wrap,industrial wrap. 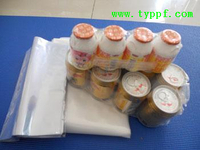 with food contact certificate,approved by SGS,FDA,EU.